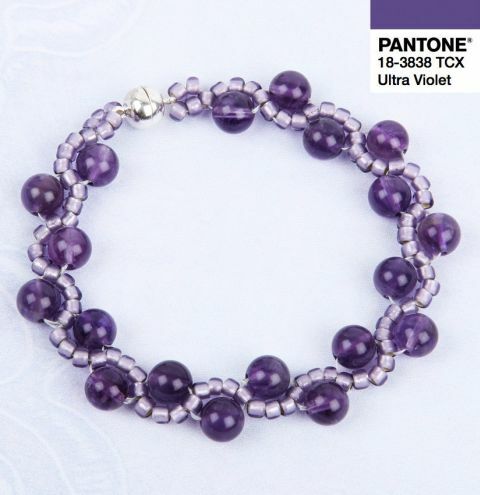 Learn how to make a pretty gemstone bracelet, inspired by Pantone's Colour of the Year 'Ultra Violet'. 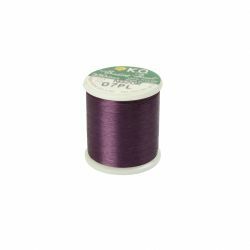 You should have enough beads to make at least two! Download your FREE project sheet to make it.